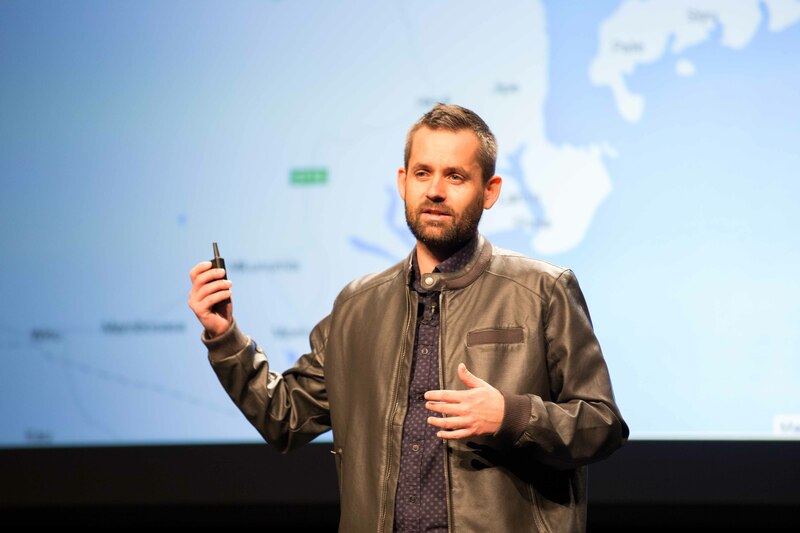 I was recently honored by being selected as a 2015 PopTech Social-Innovation Fellow. I had the pleasure to participate in a week long training program with eight other amazing fellows, organized on the beautiful island of North Haven, in Maine. The training program was led by a variety of astonishing faculty and it consisted of issues as diverse as communication, branding, business, organizational development, and networking. Our gathering culminated at an annual three day PopTech conference, held in Camden, Maine, where each of the fellows gave a talk about their respected work. My talk was titled “Development is Personal” and it focused on the importance of community and small data for development and how community knowledge can be utilized in development initiatives. You can find my talk below.